This crystal-clear 10oz highball glass features straight sides to contain your drinks and a thick base to easily remain upright on trays, counters and tabletops. This glass is ideal for hospitality venues such as restaurants, hotels, pubs, and banquet halls where multiple kinds of drinks are being served at once. 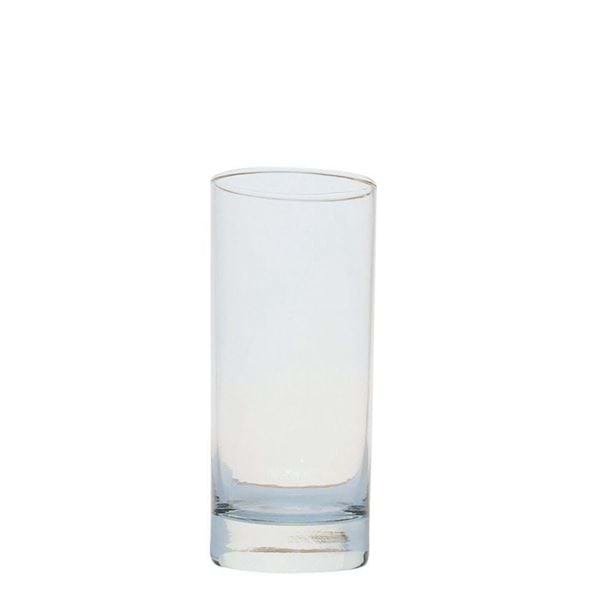 This versatile glass is perfect for Caesar’s, gin and tonics, mojitos, rum and cokes and much more. Diameter at Mouth: 2 1/2"